Busy bags are a great way to keep little ones occupied on bad weather days and sick days, while traveling, or during the witching hour leading up to dinnertime, but coming up with fresh ideas to keep them interesting can be challenging. And that’s why I loved Pinterest. My daughter has always been a fan of ‘surprise bags’, and this collection of busy bags for preschoolers I put together a couple of years ago was particularly helpful (and saved me a lot of tears) when the 2 of us traveled alone together. 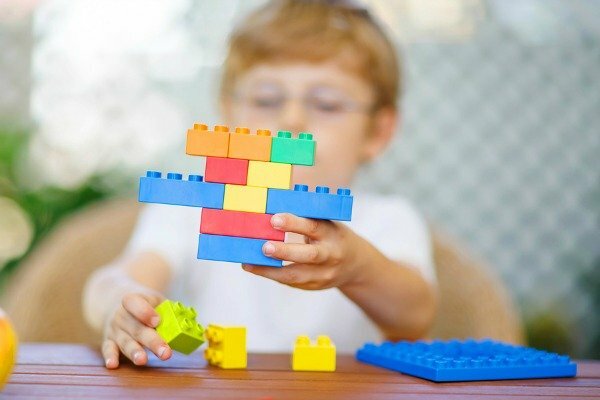 There are so many different educational activities for kids in this list, and most of these ideas are pretty easy to recreate and provided endless hours of fun! 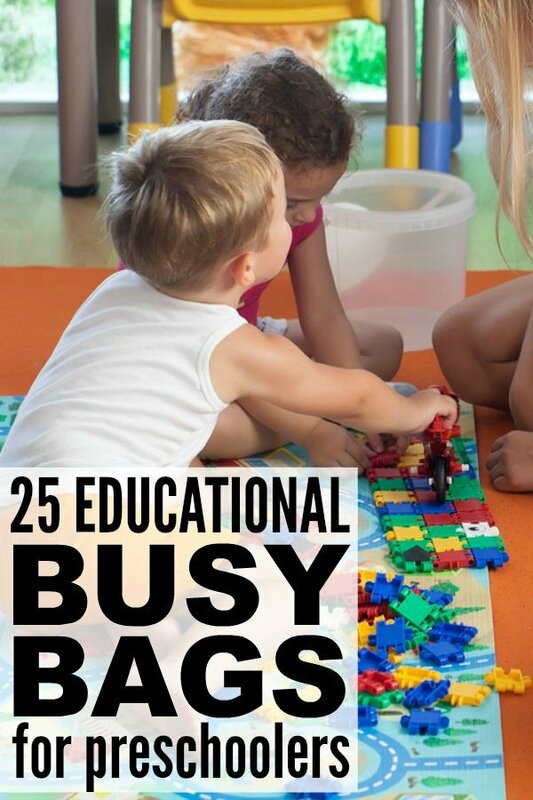 If you and your little one enjoyed this collection of busy bags for preschoolers, please share it on Pinterest!